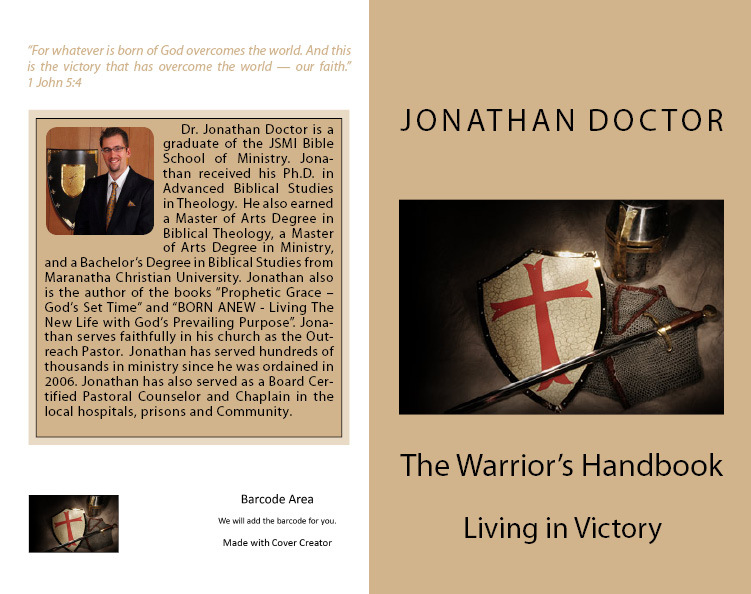 I just released a new book “The Warrior’s Handbook – Living in Victory” you can find it on Amazon as a paperback or for your Kindle. 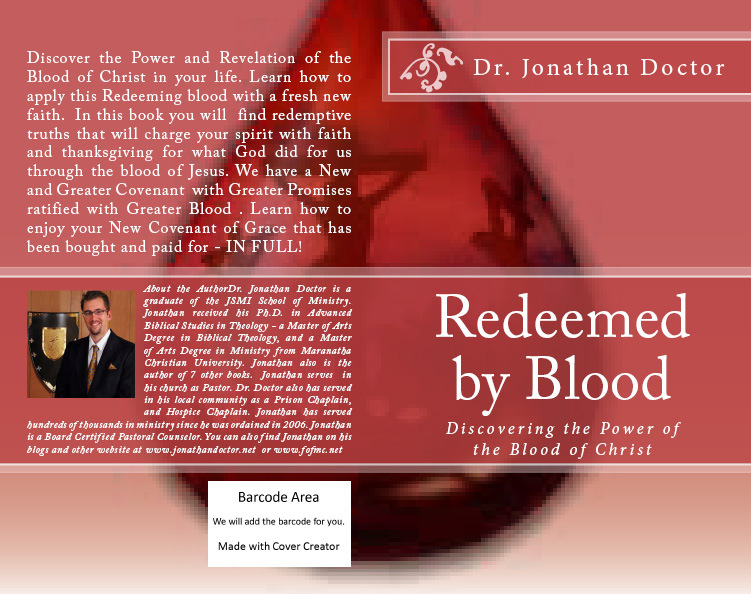 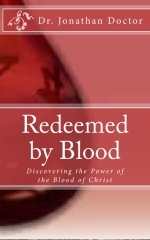 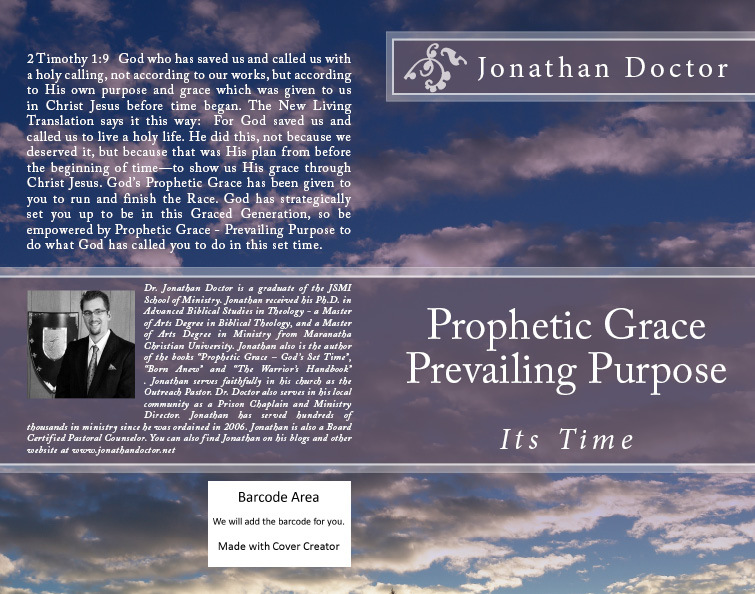 you could also find it here: https://www.createspace.com/4325903 10% of the sales goes towards ministry to the troubled people in the detention center of San Antonio. 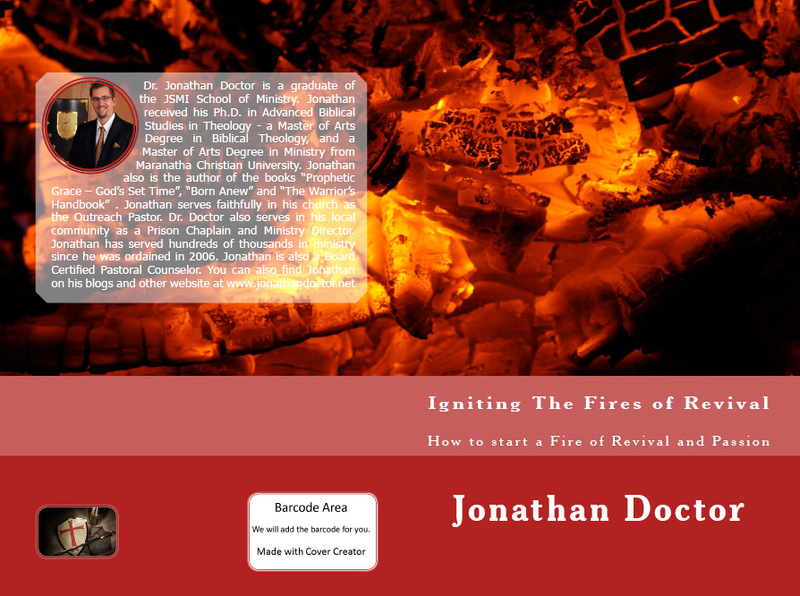 I just released a new book called “Igniting the Fires of Revival: How to start a Fire of Revival and Passion” you can find it at Amazon as a paperback or for your Kindle. 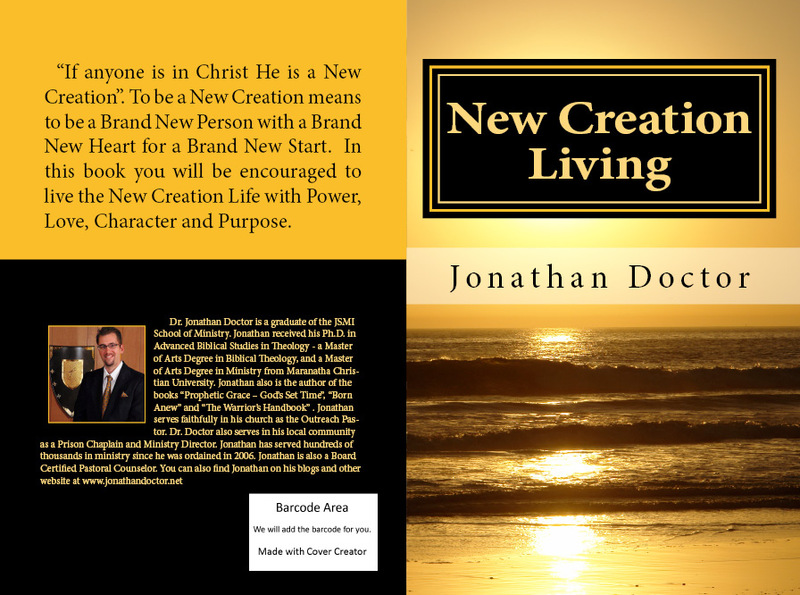 You could also find it here: https://www.createspace.com/4326802 10% of sales goes towards ministry to those in the Detention Centers of San Antonio.